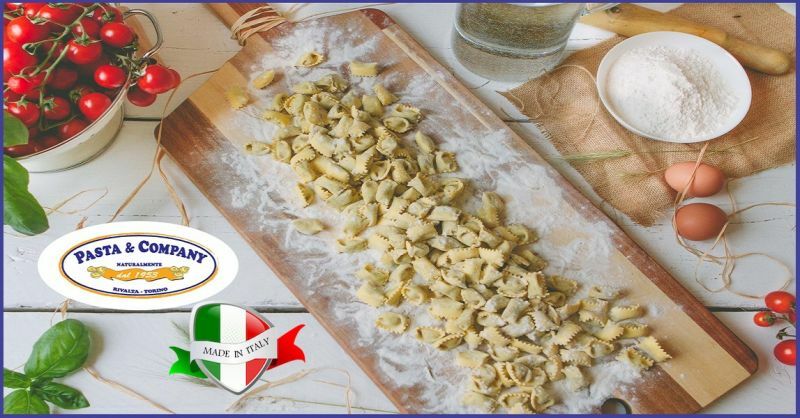 Since 1952: a tradition of artisanal pasta, fresh and filled, and as delicious as the homemade kind. 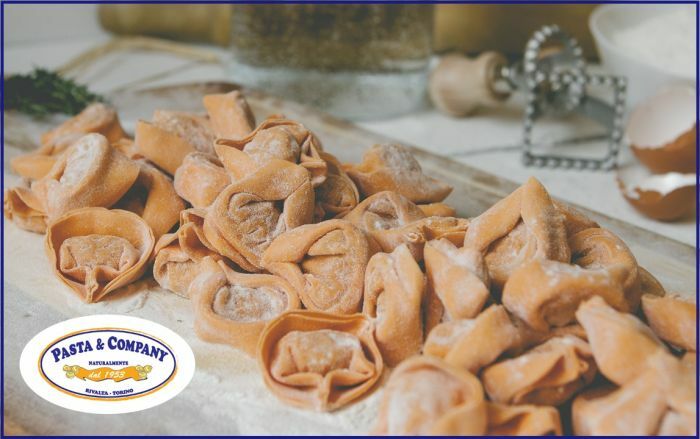 A journey of quality and taste that started out with a whisper eventually led Pasta & Company to the present day: a hundred different shapes and fillings, daily production and careful attention as well as a range of flavours, ingredients and textures to satisfy the final customer. 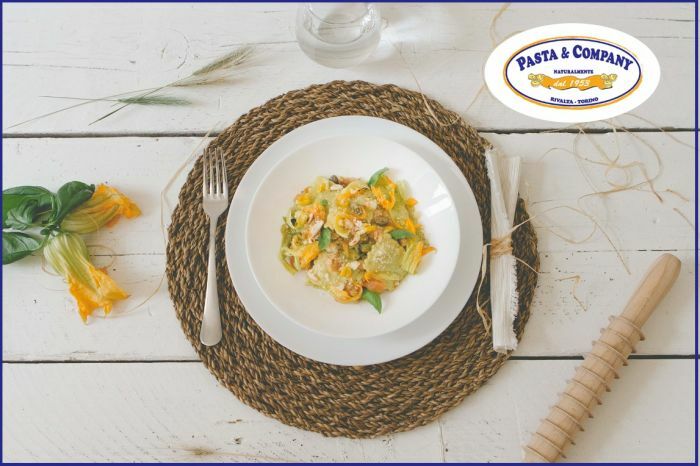 In a hectic world overflowing with thousands of daily commitments, a fresh pasta dish from Pasta * Company helps to rediscover the pleasure of good food and merriment, if only for a few stolen moments. In fact, fresh stuffed pasta serves as an optimal solution for a meal rich in flavour and nutrients that satisfies the palate while providing a special moment for yourself and your loved one to enjoy. 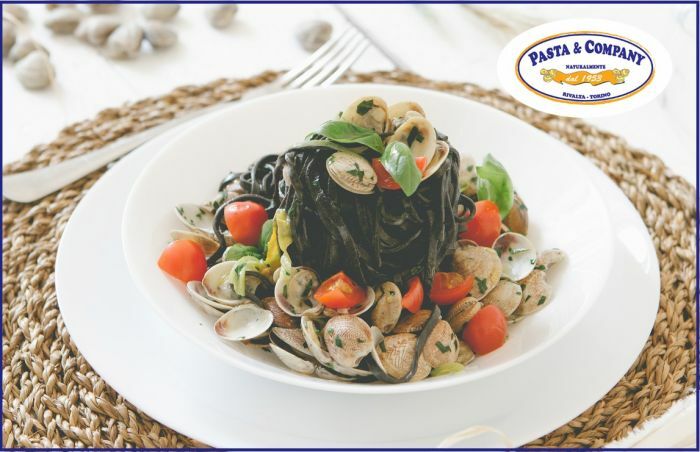 With its clever combination of artisanal processing and genuine ingredients, including new and refined fillings, Pasta & Company offers the simplicity of cooking a tasty meal that is both genuine and suited to necessities imposed by an increasingly frenetic lifestyle. 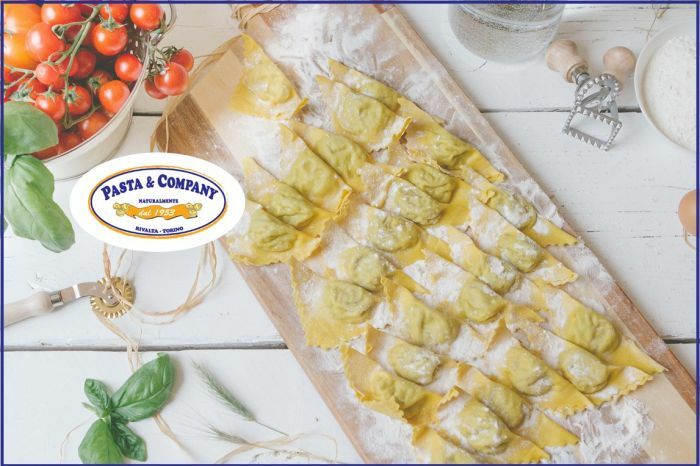 Pasta & Company offers you the opportunity to rediscover the balance handed down from peasant communities past, where product freshness and genuineness were also guaranteed at table where everyone communed to enjoy a few moments together in simplicity. The recipes are designed to eliminate problems in meal preparation while offering quality, taste and pleasure be it last minute dinner guests, a packed lunch for the office, meals for the following day, family lunches or Sunday lunches. It only takes a few minutes: a flavouring from one suggested by Pasta & Company and you?re done. Give our recipes a try: we couldn't possibly list all of them here but do contact us for an email presentation of our products and the various ways to cook and eat them. 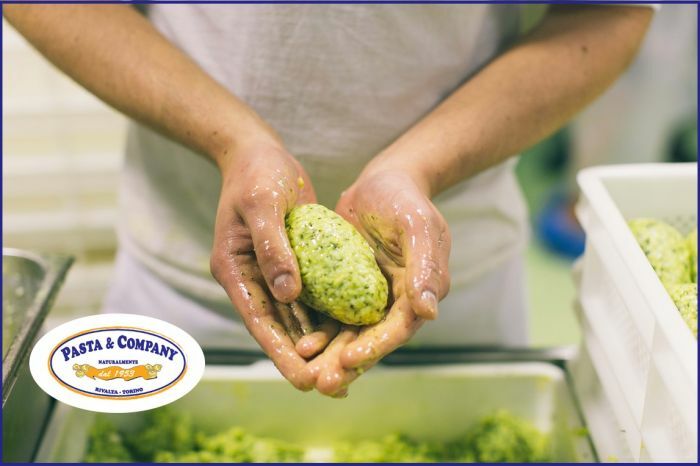 Among our specialties you will find Italian artisanal fresh pasta, ready-to-eat cuisine, tagliatelle, agnolotti, lasagne, ravioli, pasta with Senatori Capelli flour, handmade pasta, Arancini, croquettes and pasta stuffed with seasonal vegetables. Find us: We are based in Turin, Italy but you can find our products in many European countries, at local markets or in restaurants. 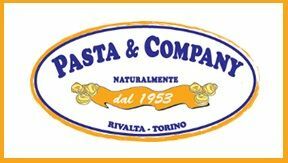 Contact us to find out where to find Pasta & Company.